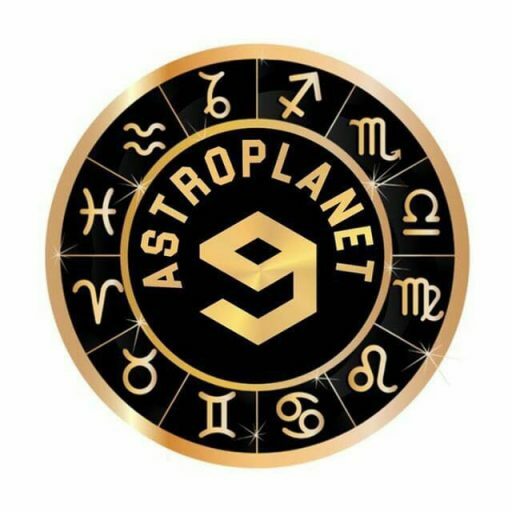 The young, charismatic innovator and a renowned ideal Astrologer of modern times, Dr. Surya Kanthi Kuchibhotla is one of the key personality and brain behind Astroplanet9. She hails from a family where astrology and Telugu poetry is a genetic inheritance from grandparents and great ancestors. Due to which, in spite of being an M. Com, MBA graduate and having enormous professional experience, she devoted a great deal of time to Astrology also. She is a Jyotishya Visharadha from ICAS –Indian council of Astrological sciences, a famous chapter for astrological studies. After which, worked for the same chapter as a faculty, teaching various predictive astrological subjects. 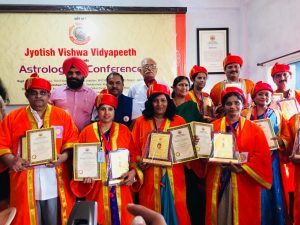 Recently, was honoured with the prestigious Jyotish Kovid award from ICAS –Indian council of Astrological sciences and is still an active member of the chapter. She also has done Naadi under the able guidance of Sir Prof. AV. Sundaram garu. Dr. Surya Kanthi Kuchibhotla has pursued her astrological career under the support, guidance and blessings of gurus and seniors like KL Manohar garu, Sundaram Sir, Gopala Krishna garu, Jeyaraman sir, Chellapilla Sastry garu, Allamraju Krishna Murthy garu , Smt. Vijayalakshmi Krishnan garu & Smt.Gayatri Vasudevan garu. 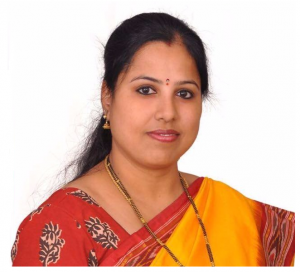 Dr. Surya Kanthi Kuchibhotla has been elected as the the Honorary Deputy chairperson of the Ladies wing in the ICAS, Secunderabad chapter and held several activities and events where women could come and discuss their issues in private. 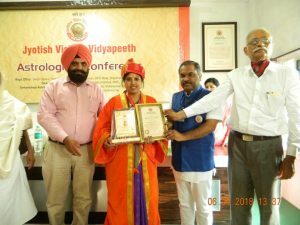 She has taken part and presented in various national conferences conducted by various institutions and Has been asked to give lectures on specific topics related to Vedic Astrological science. 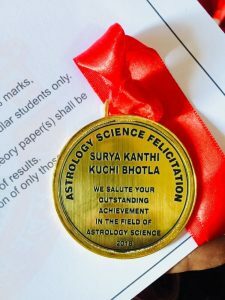 Dr. Surya Kanthi Kuchibhotla has successfully handled many career counselling cases for many schools and guided students for their further studies with the help of their astrological details. The right blending of Vedic Astrological principles enables her to make highly meticulous and most relevant predictions. 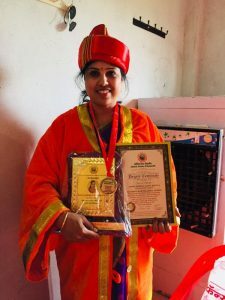 Dr. Surya Kanthi Is a kind of person who holds belief that there is so much energy created in every chart, once the native or the person is given the right guidance, it can be used at its best. She is also interested in helping the society and people by giving simple solutions and guiding their efforts in the right direction. This fueled her passion towards Astrology and inspired her to launch Astroplanet9.